Just after a day after a shareholders meeting, Sony has announced that they will be shuffling some of their top executives as Akira Sato (Chairman, SCE) and Ken Kutaragi (Honorary Chairman, SCE) are set to retire soon. The shuffling comes a month after serious attacks on many of Sony’s services including Sony Music, PlayStation Network, Sony Online Entertainment as well as a number of Sony’s websites for specific countries. A spokesman for Sony denies any connection between the PlayStation Network hacks and today’s changes in the company’s top brass. 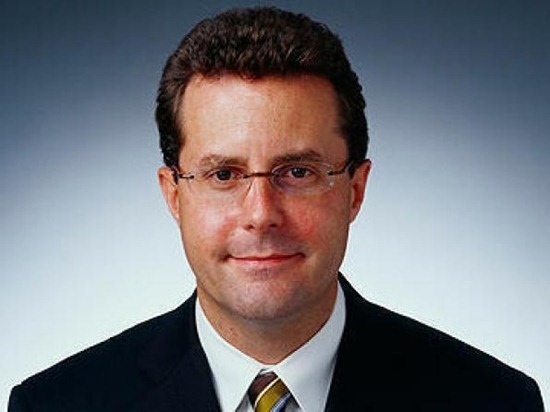 Andrew House replaces Kaz Hirai as CEO, SCE in September. Kazuo Hirai, who is currently the President and CEO of Sony Computer Entertainment (SCE), will be promoted to the position of Chairman, SCE replacing the soon-to-retire Akira Sato. Hirai’s position as CEO will be replaced by Andrew House – who has been working for Sony for well over 20 years at SCE – effective from 1st September. We are facing new challenges this year, such as the successful launch of PlayStation Vita and further growth of the PS3 platform as well as expansion of non-gaming business. I’m confident that the skills and expertise Andy has gained over two decades working for Sony and SCE Group will contribute enormously in leading the PlayStation business and to bring new initiatives in managing the business in the networked era. Many believe that Hirai will succeed Howard Stringer as Sony’s Chairman and CEO. His promotion is being seen as a stepping stone for his eventual roll as Sony’s boss: a position, I personally, believe, he thoroughly deserves. The second change comes with the retiring of Honorary Chairman of SCE, Ken Kutaragi. 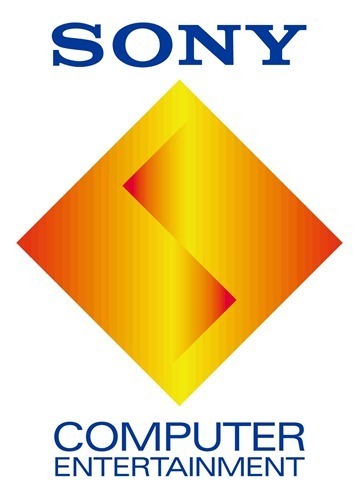 Kutaragi is popularly know as the Father of the PlayStation. He was, of course, also closely involved in the development of the PlayStation 2, the PlayStation Portable and the PlayStation 3 console until becoming Honorary Chairman in 2007. It’s sad to see The Father go. 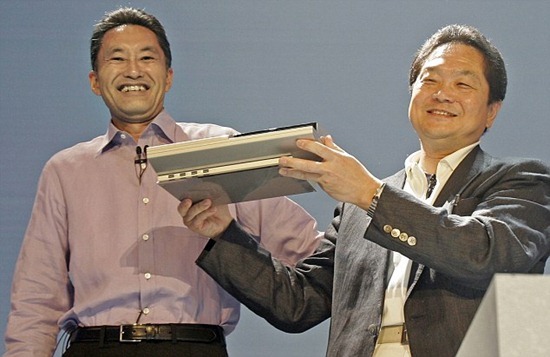 For a PlayStation fan to see Kutaragi retire is equivalent for a die-hard Apple fan to see Steve Jobs retire! Sony has seen difficult times in the recent past. But the future, I believe, has a lot of bright and shiny things stored for the company. Their portable console – PlayStation Vita – is set to go on sale in a few months time. It has received positive response from gamers as it is much, much more powerful than the 3DS, has innovative features that set it apart and is also priced the same as Nintendo’s 3DS.